We have cut our standard shipping prices almost in half! *Orders under $100 containing a GDF Fish Cleaning Mat are subject to an addition $7 shipping fee, making the total shipping price of that order $11.99. ** Actual time from submitting your order to delivery may vary. Orders placed after 2pm (PST) Friday, or on weekends, will be shipped out that Monday. 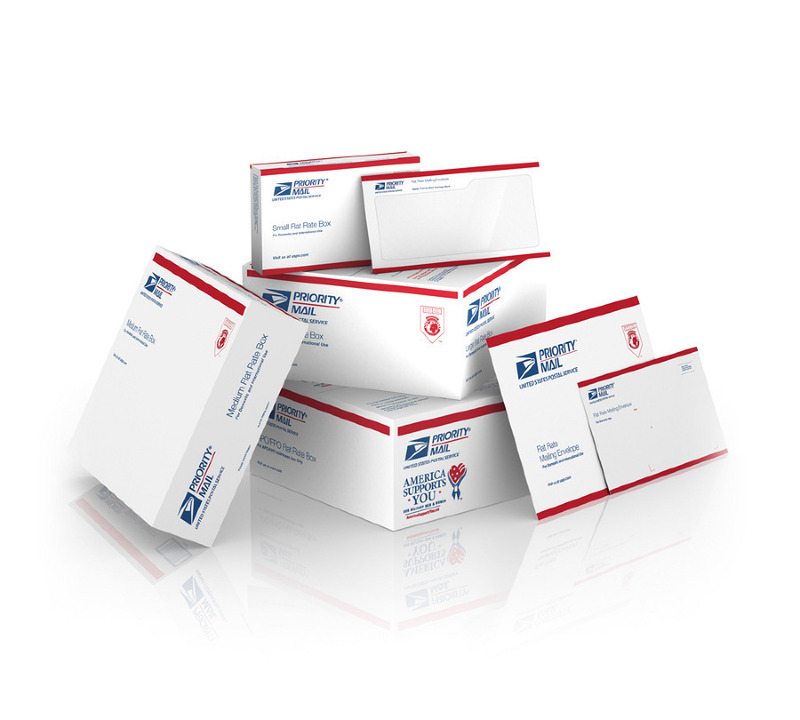 USPS delivery time is typically 1 to 3 days once we process the order.